"Electra Meccanica is fully funded and not seeking an equity capital raise for the foreseeable future." Peak Positioning Technologies (PKKFF) (PKK.C) announced this morning an update to its ASCS operations. 232 loans worth a combined CAD$17.8M in value were transferred from Wenyi. In the second paragraph in the release about the $1 billion in loans announced on Monday, ASCS receives a service fee of 6% to 8% annually on the amount of the loans it services payable on a monthly basis. It's not completely clear by the construction of the release, but having talked with management, I believe that all loans serviced under the ASCS subsidiary originating from Wenyi's business or connections will be subject to this rate. Assuming this is correct, ASCS will be earning between $1 million and $1.4 million through servicing these loans. Add in the $750,000 per quarter or $3 million per year from ASFC and Peak will have confirmed over $4 million in revenue, just by operating at the status quo. 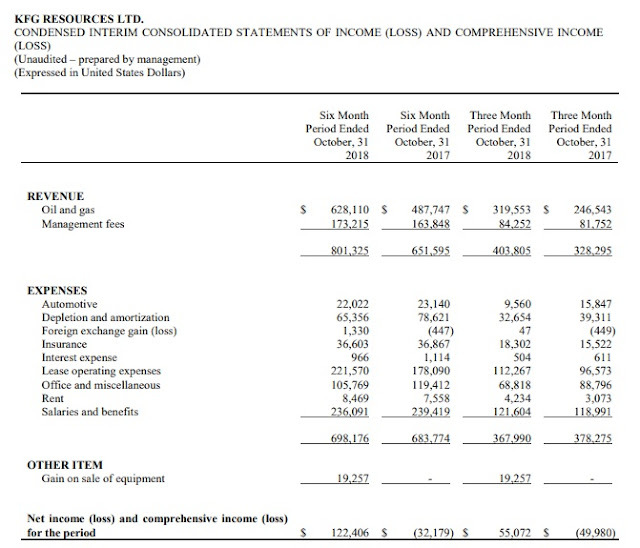 That doesn't include a penny earned from the $1 billion loan agreement, which can reasonably be expected to generate well over $10 million in revenue this year with just a partial fulfillment. The $9 million revenue forecast for 2019 should be easily beaten. 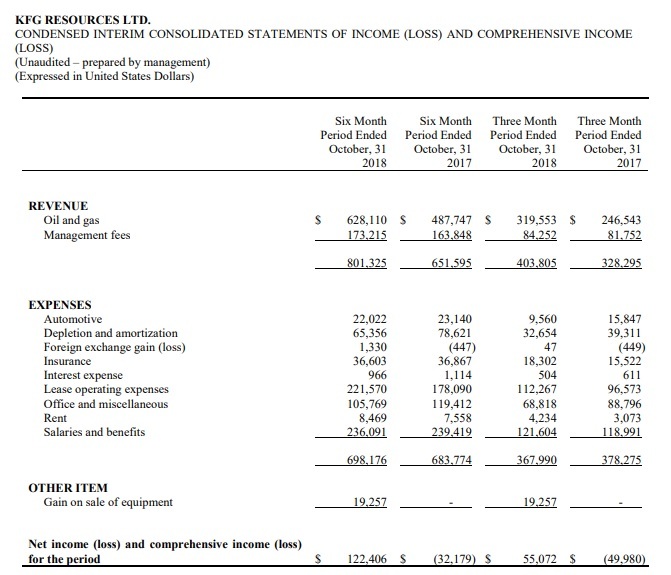 As far as Q1 is concerned, revenue should be over the $1 million mark. 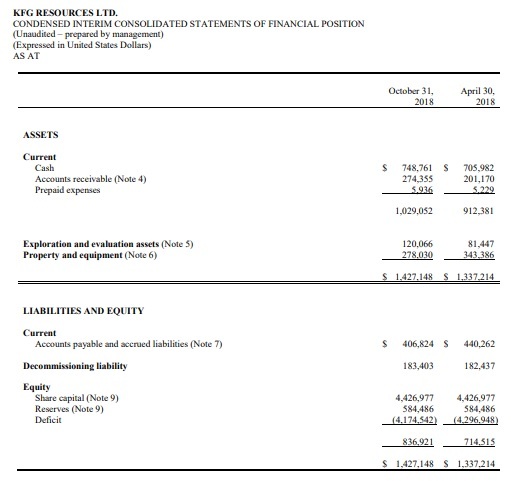 $750,000 from ASFC plus $250,000 or so from the newly transferred Wenyi business that will cover 80% of the quarter. Not including any other goodies the company will have for us.